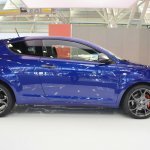 Along with the Alfa Romeo Giulia Veloce, Alfa Romeo is showcasing the Alfa Romeo Mito Veloce and Alfa Romeo Giulietta Veloce at the 2016 Bologa Motor Show in Italy. 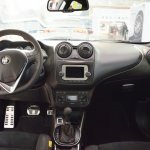 The Alfa Romeo Mito features an updated front fascia that brings the car's styling close to that of the Alfa Romeo Giulia sports sedan. 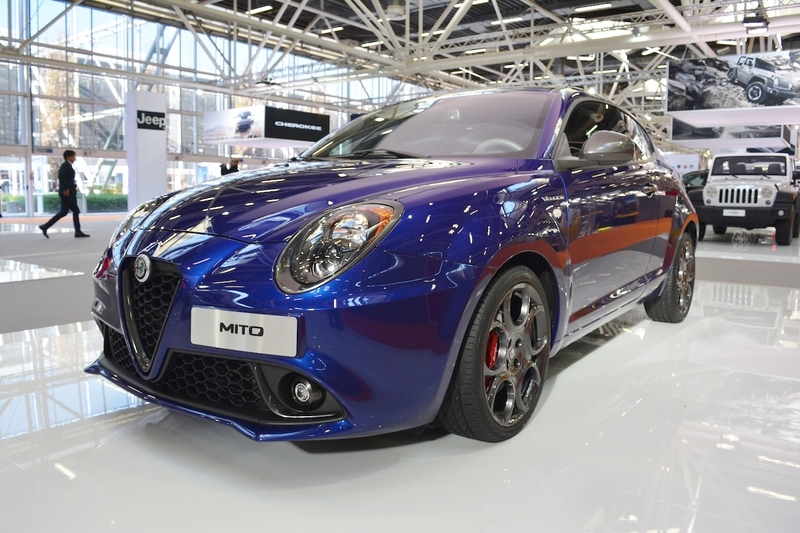 The new Mito Veloce is a replacement for the old Alfa Romeo Mito Quadrifoglio Verde. The range-topping variant gets 18-inch alloy wheels, sports suspension, bigger brakes and twin exhaust pipes among other special features as standard. 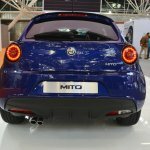 The new Alfa Romeo Mito measures 4,063 mm in length, 1,720 mm in width and 1,446 mm in height, and has a wheelbase of 1,446 mm. It's powered by a 1.4-litre turbocharged four-cylinder petrol engine which produces 170 hp at 5,500 rpm and 250 Nm of torque at 2,500 rpm. 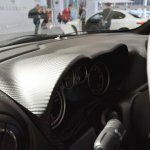 It can reach 0-100 km/h in 7.3 seconds and hit a top speed of 219 km/h. 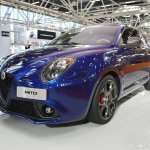 With the facelift this year, the Alfa Romeo Giulietta Quadrifoglio Verde was dropped from the range. 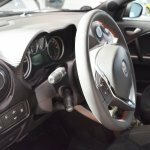 The Alfa Romeo Giuelietta Veloce is the flagship of the series now. 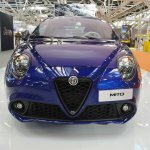 The facelift has brought changes to the headlights, tail lights and new Alfa Romeo badge, and is available with new design alloy wheels and tweaked tail pipes. 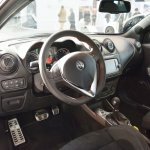 Inside, there's the same 1.75-litre turbocharged four-cylinder petrol engine that produces 240 hp at 5,750 rpm and 300 Nm of torque at 1,850 rpm. 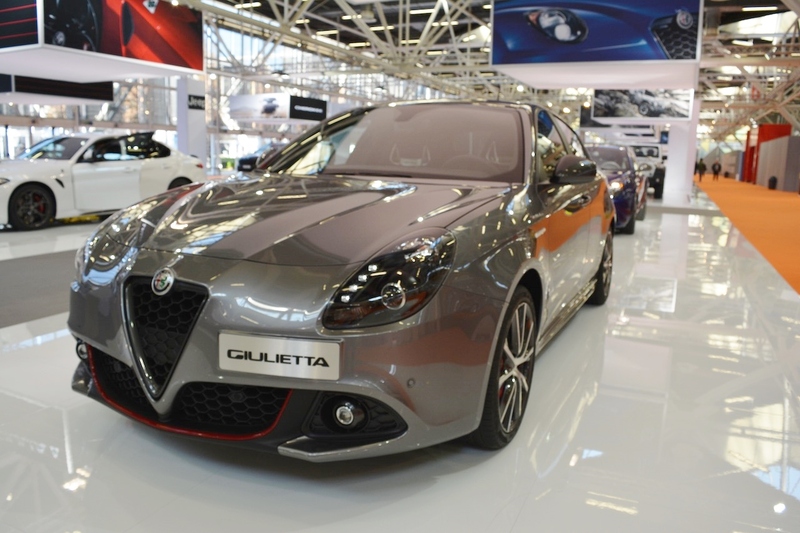 The new Giulietta Veloce can reach 0-100 km/h in 6 seconds flat, and has a top speed of 244 km/h.